In this game, you act as Agrimax – people who have mission to protect tree from threat like caterpillar, lumber jack, and bulldozer. In other side, you must keep the tree growing. beat the highscore and enjoy the game. 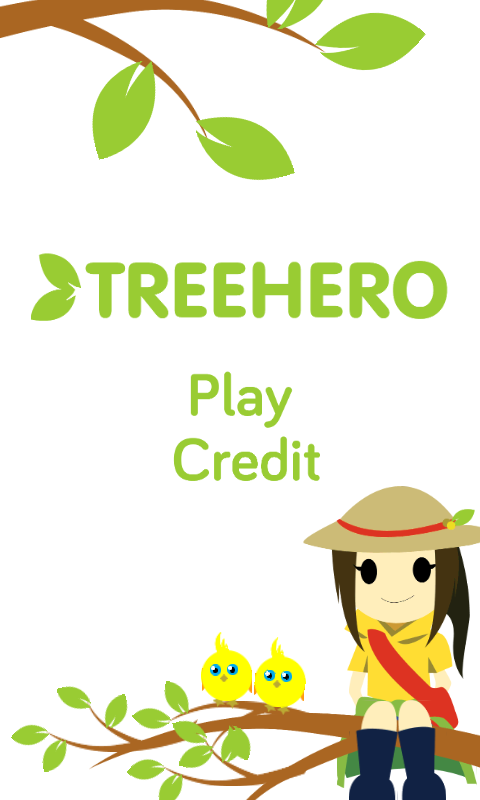 Tree Hero got 3rd Place Award in JOINTS – Jogja Game Session 2015 event.